Nicely Furnished Rental - Location Location Location! Next to Scottsdale Fashion Square Mall. 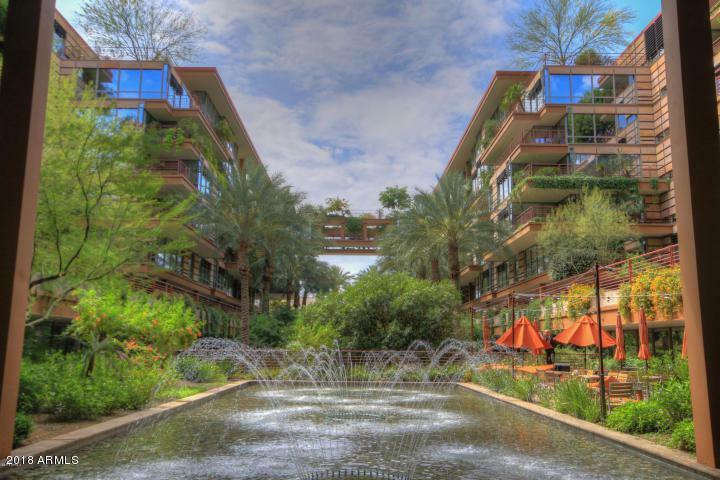 Just a nice walk away from great Scottsdale restaurants and shopping. This condo has amazing private views with a nice green outdoor space. Beautiful kitchen with granite counter tops. The complex has top notch amenities inclusive of fitness center, spa, business center, putting green and dog run area. Higher 4th. floor elevated with outer mountain views. Perfect corporate rental too.